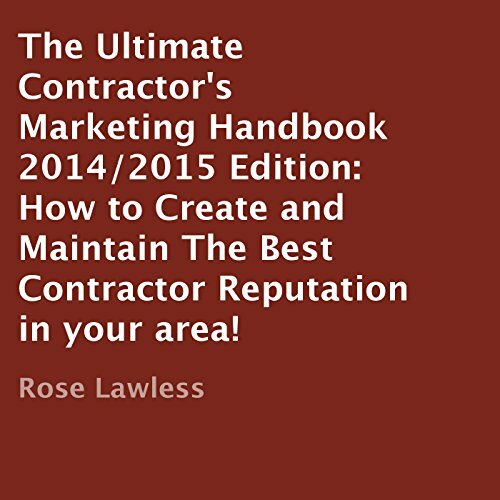 Showing results by author "Rose Lawless"
How to Create and Maintain the Best Contractor Reputation in Your Area! This book will give you all of the information you require to create an online reputation for your company and a sales funnel that will produce pre-qualified and pre-sold leads and bring them through the pre-sales process until they become your client! You will be able to create your niche and eliminate your competition. Last year's book received international attention from contractors all over the world.